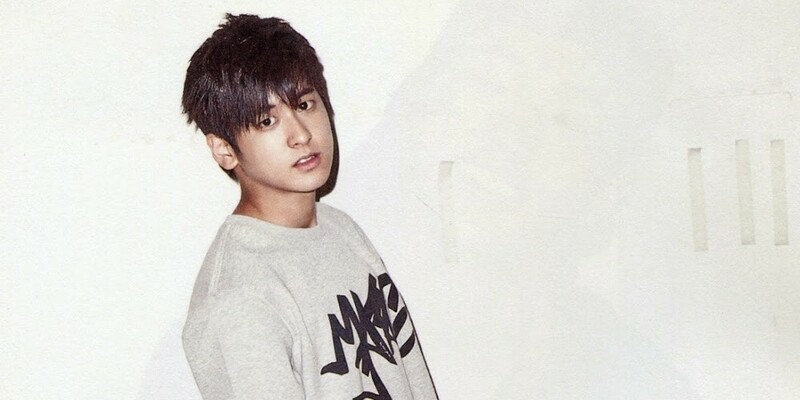 iKON's Chanwoo�will be throwing the first pitch for the LG Twins. As fans already know, Chanwoo is an avid baseball fan, and his favorite team is the LG Twins. 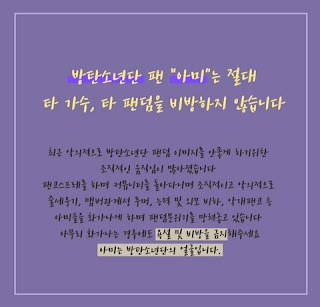 He has been showing his love for the team through SNS, and he is also the only idol that follows the LG Twins' official SNS. He'll be fulfilling his dreams of throwing the pitch for his favorite baseball team at the KBO league LG vs Lotte game at 6:30 PM KST on the 8th, which will take place at the Seoul Jamshil Field.